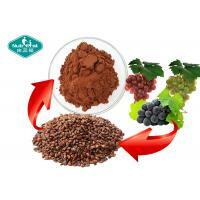 Natural Sweetener 80% mogrosides Luo Han Guo / Monk Fruit Extract with 20% mogroside V.
Other Names: Lohanguo, Luohanguo, Lo han guo, lo han kuo, luo han guo, lor hon kor, ge si wei ruo guo, ra kan ka, monk fruit, arhat fruit, momordica fruit, Momordicae grosvenori fructus, longevity fruit, magic fruit. Luo Han Guo is a cousin of the cucumber and a member of the gourd family. It's a round and smooth, dusty green-brown fruit that is covered with fine soft hairs and a hard, thin shell. The fruit is used only after it is dried. 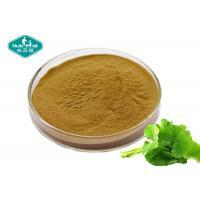 It can be processed into a powder that is naturally rich in mogrosides. 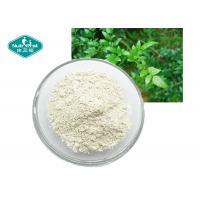 Luo han guo is known to possibly have a positive effect on blood glucose and may help to ease damaged pancreatic cells. Long used to reduce coughs and fevers, additional health benefits of this unique fruit are constantly being found. 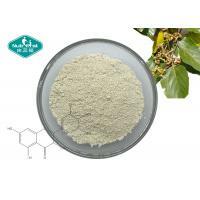 Luo Han Guo extract is an incredibly exciting and totally unique new sweetener that provides benefits that no other sweeteners can. Unlike sugar, Equal, Sweet N Low and other common sweeteners, Luo Han Guo extract does not elevate insulin levels, raise cholesterol, or stimulate fat storage. Made from natural Lo Han fruit, Luo Han Guo extract has been clinically proven to speed up the fat burning process without stimulating insulin production. 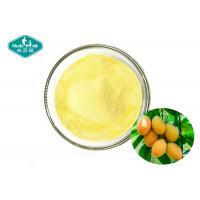 Luo Han Guo extract is completely natural and safe for diabetics, children, hypoglycemics and anyone who wants to improve their diet. 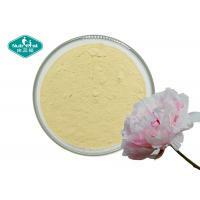 Luo han guo extract powder is standardized to contain at least 80% mogrosides (20% mogroside V). It is similar in sweetness to that of stevia extract 90%, but does not have any bitter after taste. 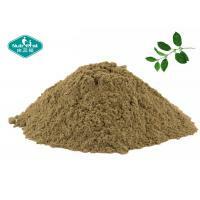 It can be used in place of stevia extract 90% on a 1:1 basis by weight, however, luo han guo 80% extract is a very light and fluffy powder and only has about half the density so it should be used in the place of stevia on a 2:1 basis by volume (ie. 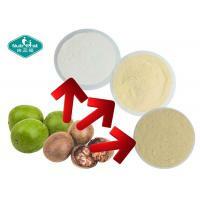 use 1 teaspoon of Luo han guo 80% in place of 1/2 teaspoon of stevia extract 90%). 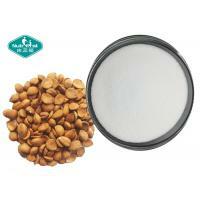 One teaspoon of our luo han guo 80% extract is equal to about one cup of sugar. 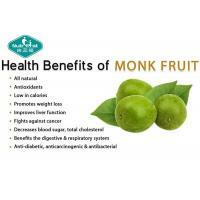 The sweetness potency of Monk Fruit sweeteners ranges at around 100-200 times the sweetness of sugar. Clears heat and moistens the Lung. 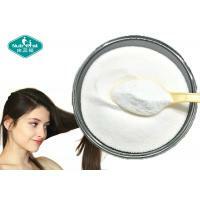 Lubricates the Intestines and unblocks the bowels.